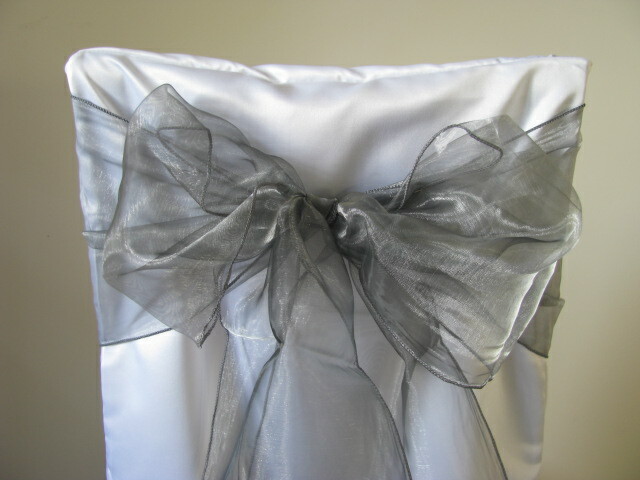 Local chair covers with delilvery and set up included or choose our diy chair cover package. 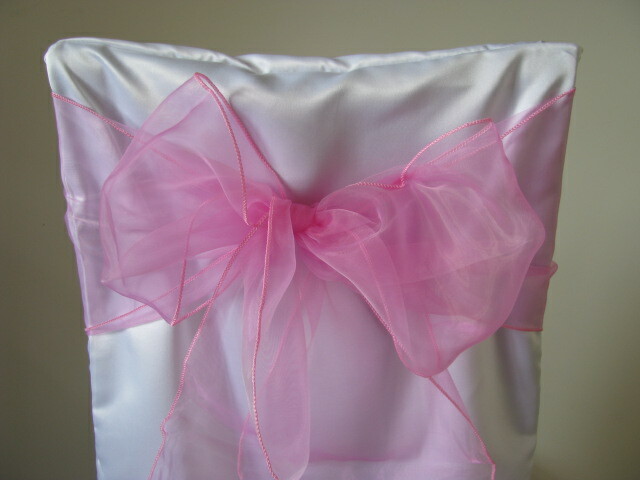 We have a delivery service in windsor and maidenhead and surrounding areas, please contact us for a free consultation. 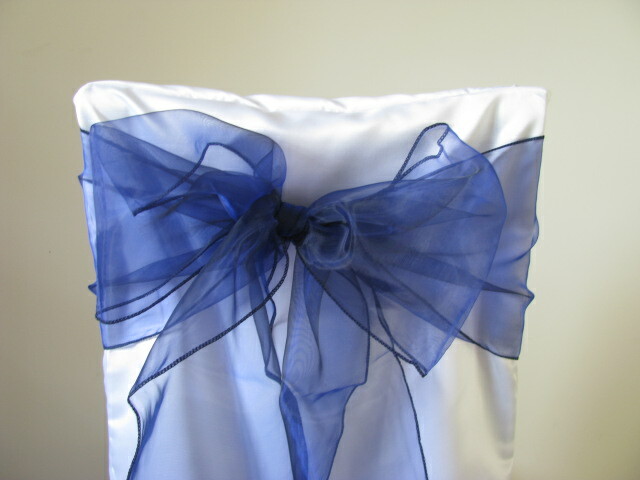 We also deliver chair covers and sashes in reading, henley, cookham, bourne end, marlow, taplow, slough, uxbridge, staines, heathrow, ascot, woking, bracknell and wokingham. 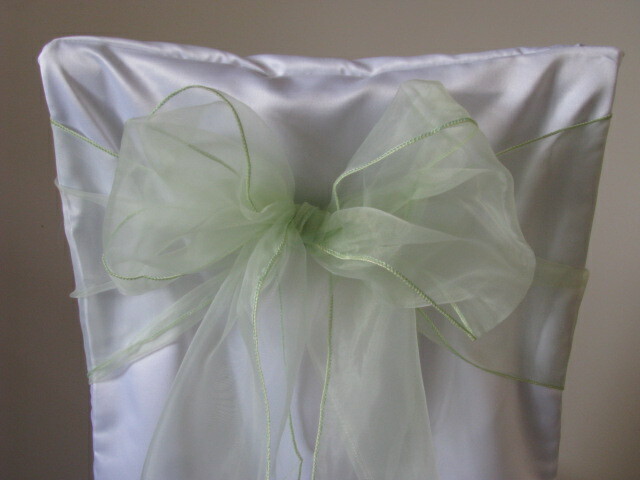 alternatively fill out the contact form and we will respond within 24 hours with a quote for chair covers or chair covers and sashes for a wedding or special occassion. 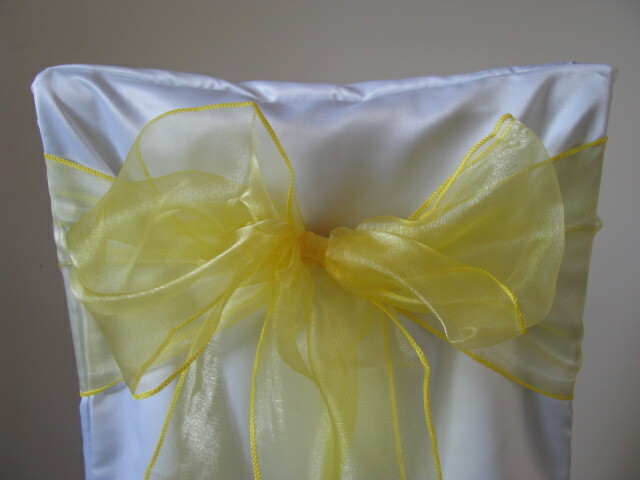 Windsor and Maidenhead, Berkhsire and surrounding areas in South East. 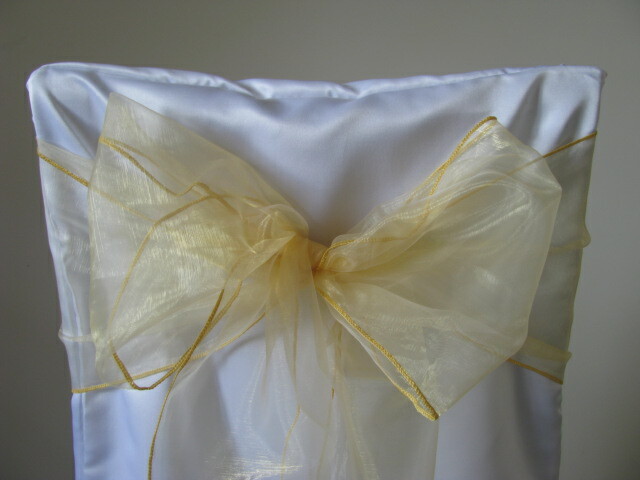 If you do choose to have a free consultation with one of our wedding decorators, we would be happy to arrange a meeting to discuss you exact requirements to see if we can plan and tailor decorations to meet your every need if you require a bespoke service. 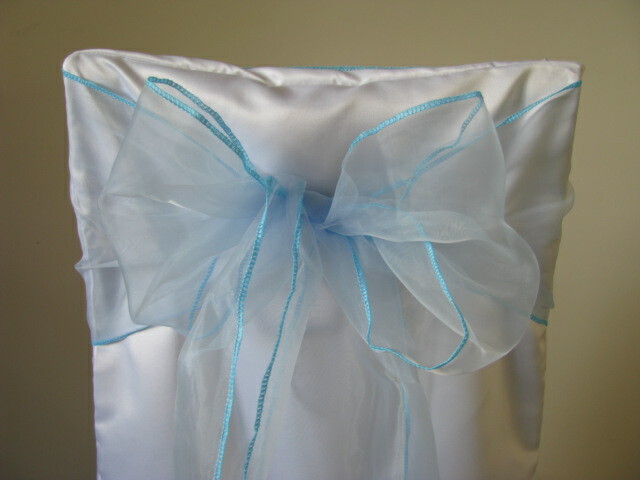 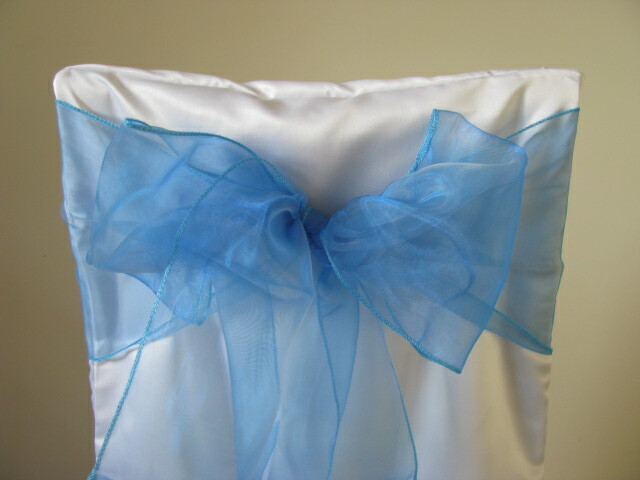 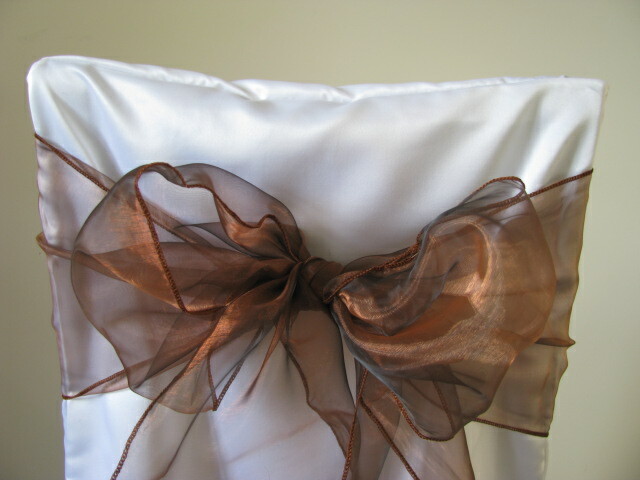 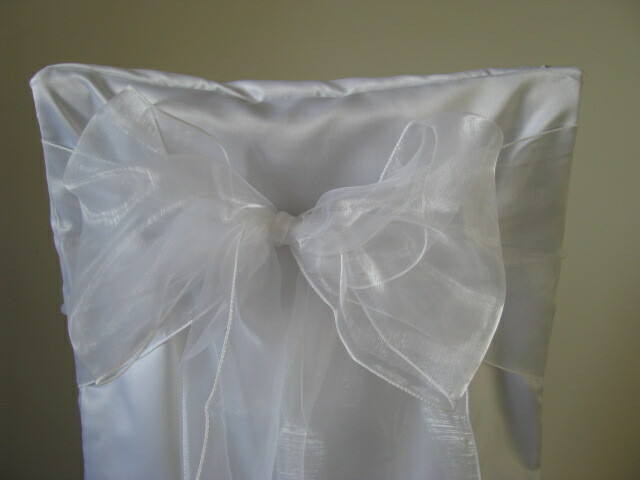 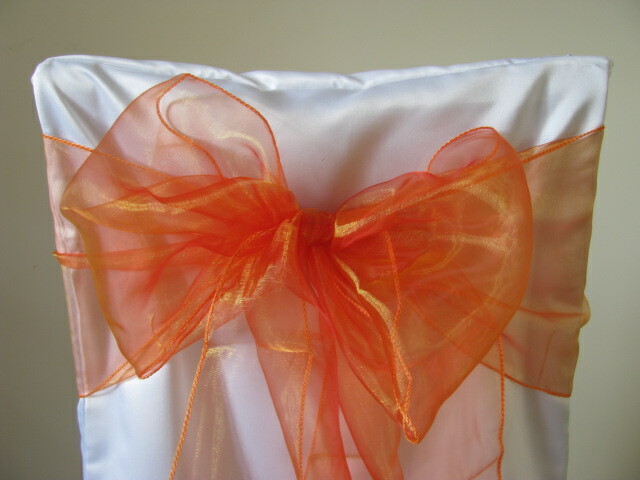 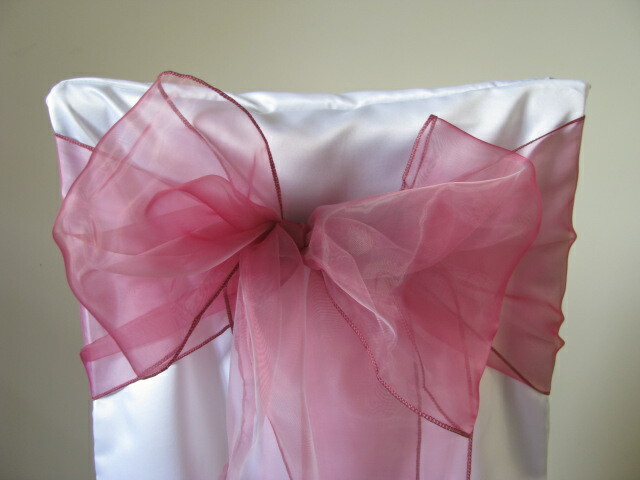 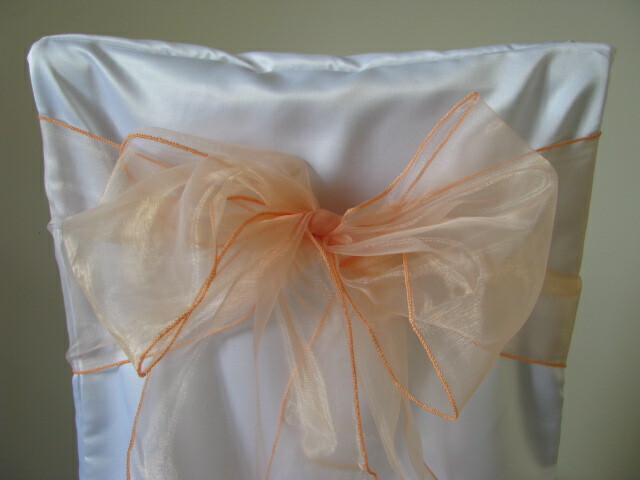 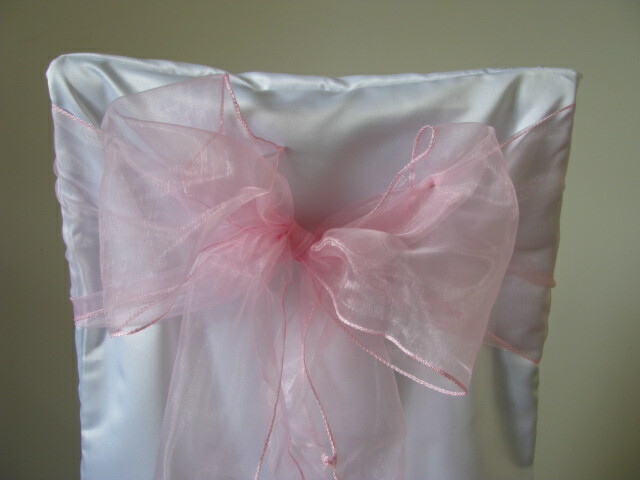 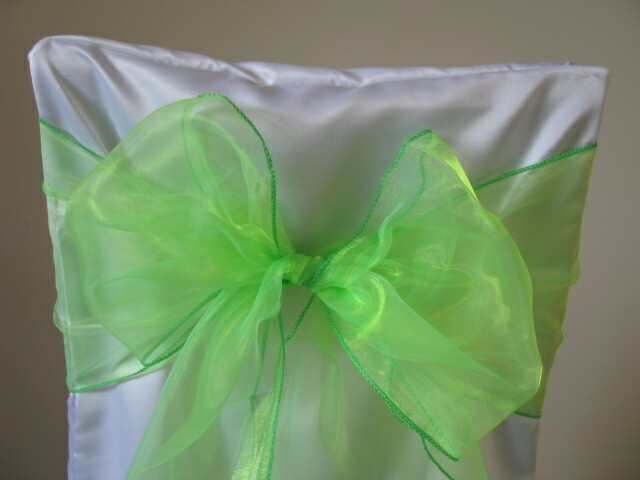 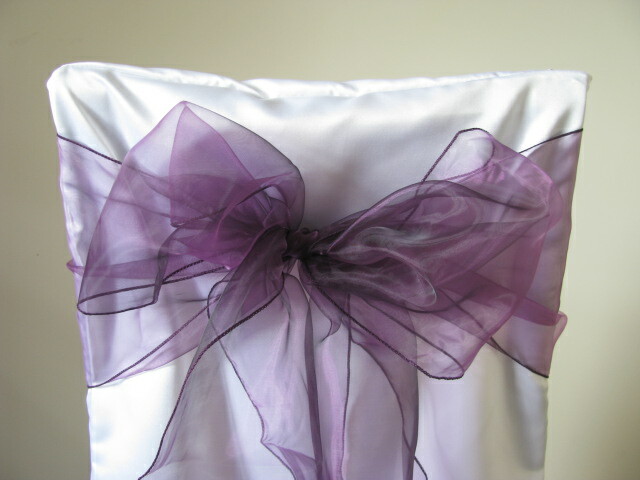 We would love to work with you if you need chair covers and sashes to add colour and style to your event or wedding. 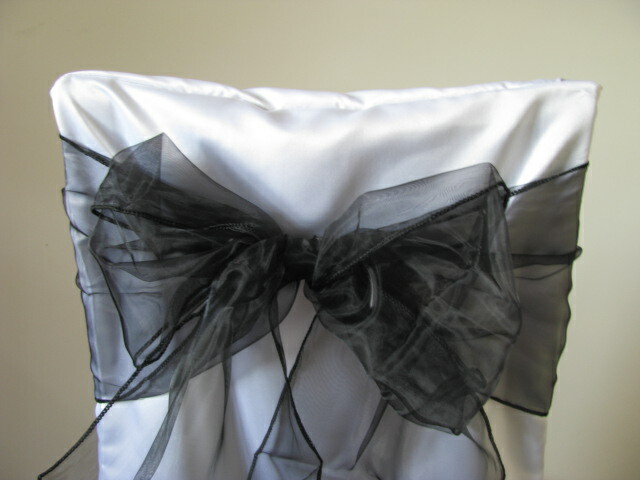 as you can see form our gallery there are so many different variations of chair covers and sashes you can have to suit your theme. 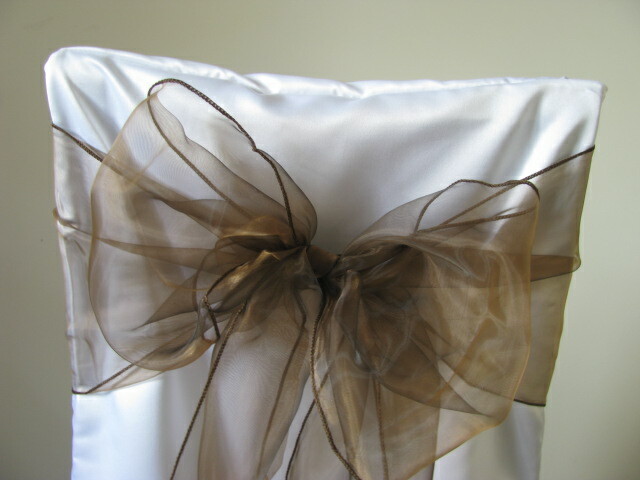 Covering plain chairs with chair covers and sashes can really make the difference to make your reception room that much more appealing creating the perfect atmosphere for you and your guests so please feel free to ask us any questions. 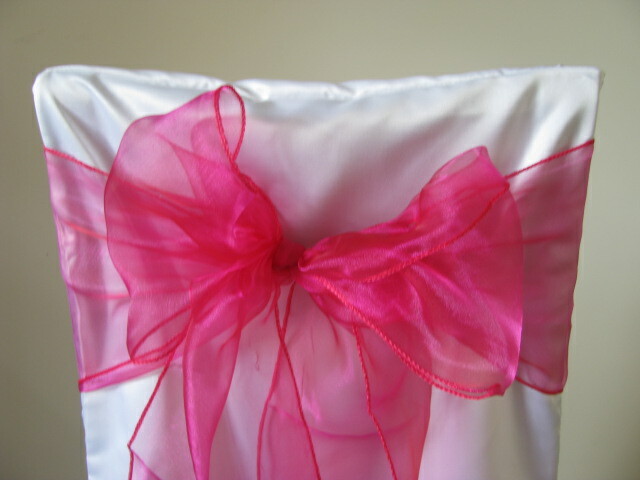 We have the most competetive chair cover prices because we are a local business and dont charge huge delivery and collection charges. 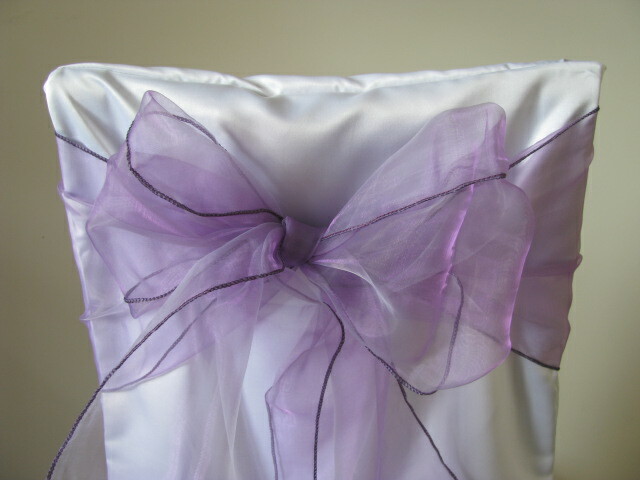 our prices also include delivery, set up and collection of the chair covers and sashes so you can focus on your special day. 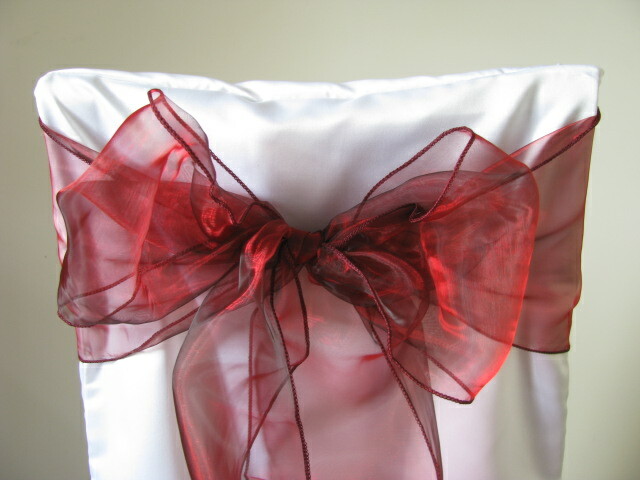 We look forward to hearing from you to discuss your plans for your special day to see if we can help in any way with decorating your wedding with your desired chair covers.